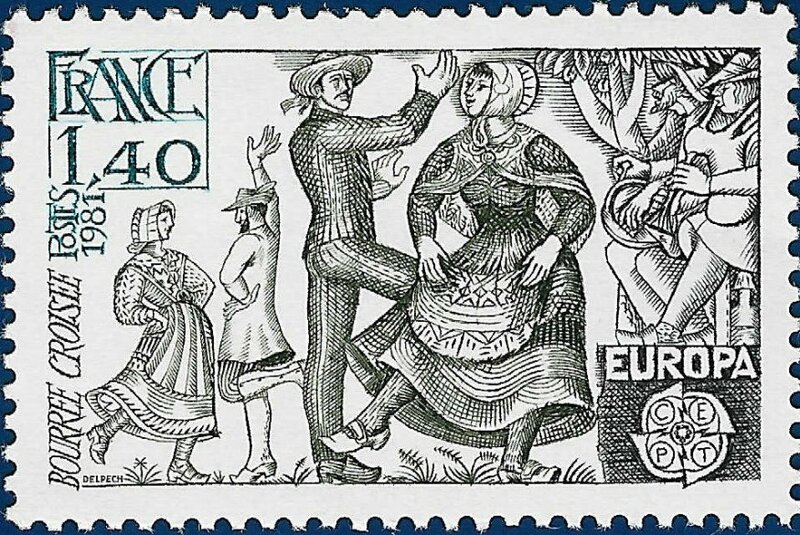 Folk dances are traditional dances from countries all over the globe, sometimes modified by later choreographers so they can be enjoyed as a form of recreational dance in the modern world. 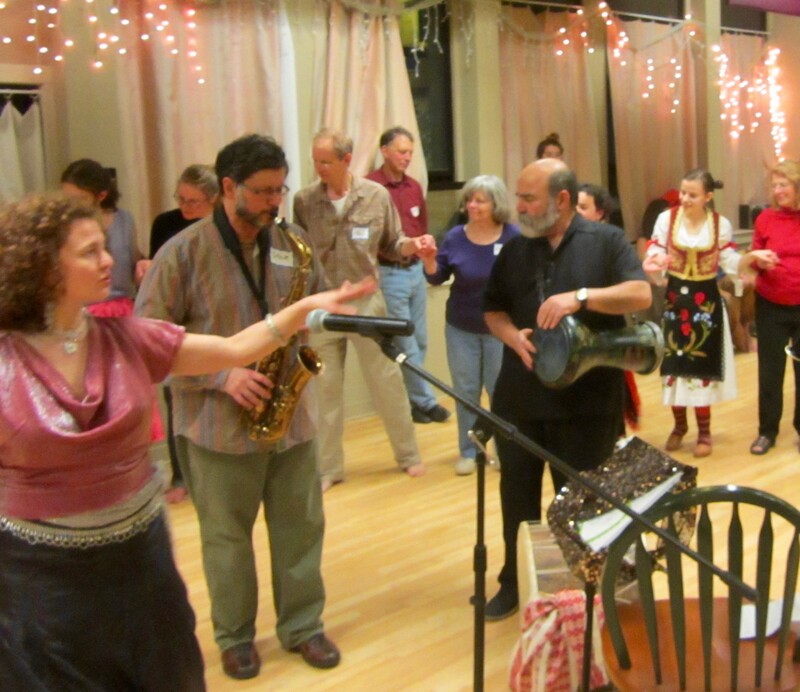 Folk dancing is a great way to get exercise, socialize, and move to music. No previous dance experience, partner, or costume are necessary. 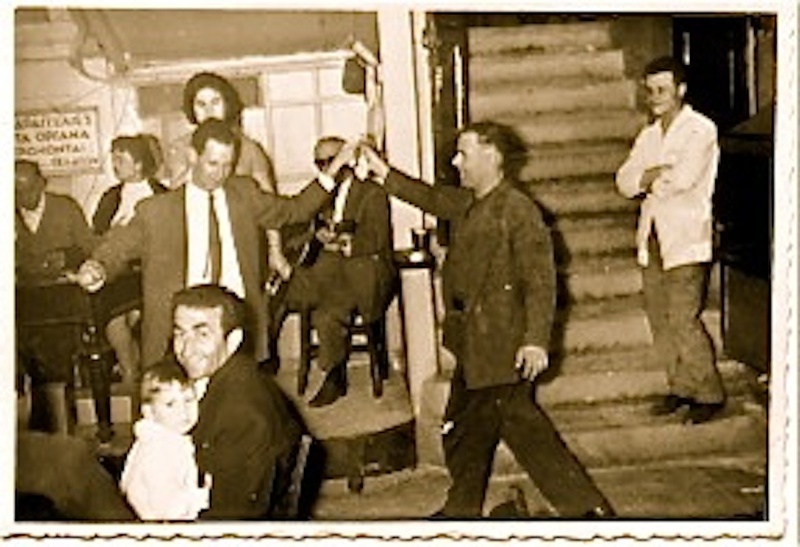 Many dances are danced in lines or circles; others are for couples, sets of couples, or individuals. 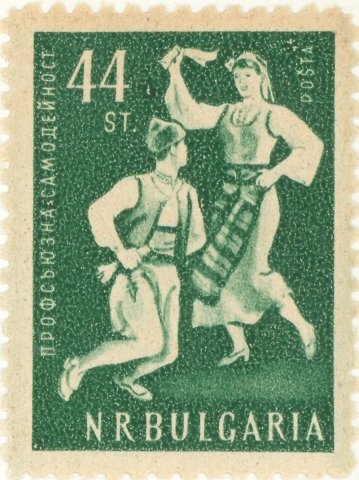 In some dances, called mixers, the dancers change partners during the dance. Some of the dances (and their music) are so beautiful they will take your breath away; others are exciting, exotic, or even on occasion a little silly! If you can walk, you can folk dance. 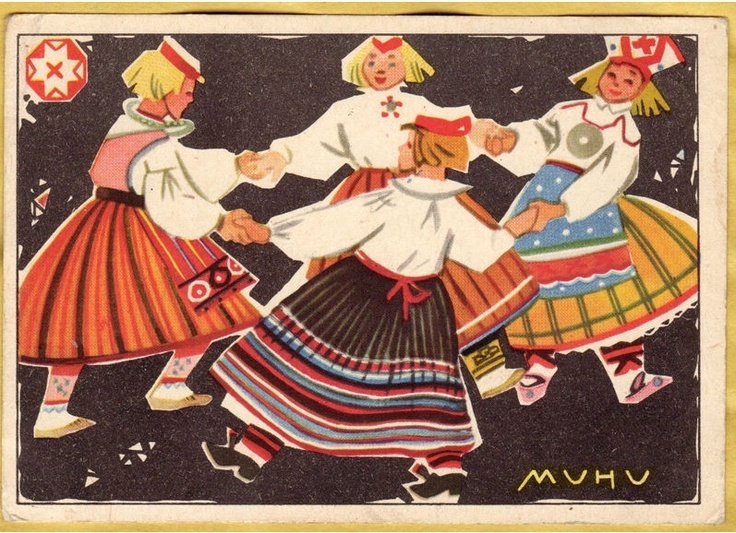 Many folk dances are easily done, although some are quite vigorous or complex. If a particular dance seems to be too much, you can just join those sitting and watching. There’s no need to try to learn all the dances being taught. When more experienced dancers can’t remember a dance, they simply follow what a few others do. 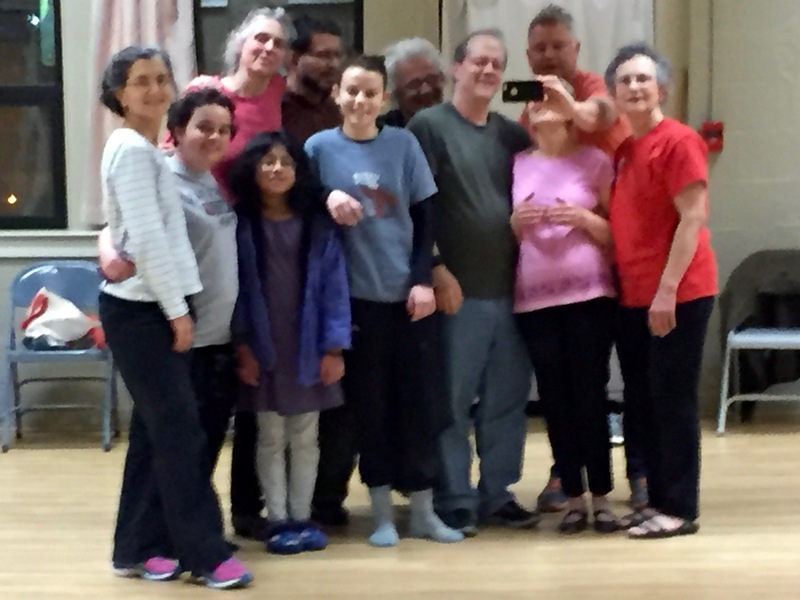 Here at Folk Dance Brunswick, we teach dances during the first 60–90 minutes of our weekly dance sessions, on Friday evenings. There’s no need to commit to more than a single night of dancing at a time. Just show up in casual clothes and comfortable shoes. Your second visit is free. See our homepage to learn how to find us. All ages are welcome. 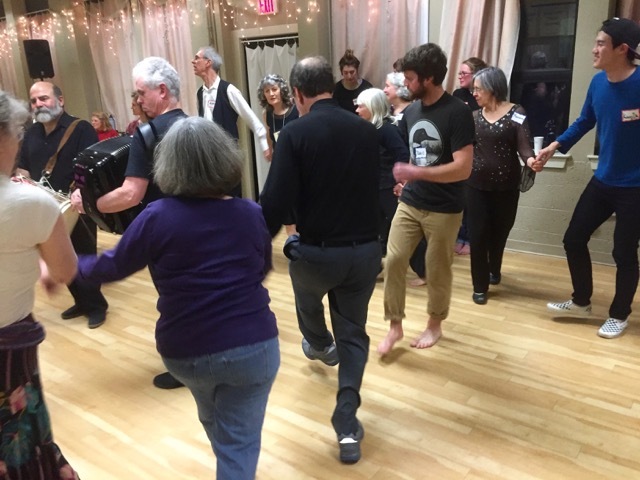 Many of our members are in their 40s, 50s, and 60s — often people who first learned folk dancing in college or graduate school and then took a long break for careers and to raise a family. Others are students right now, learning for the first time. And others are seniors. We have dancers of all skill levels, so whether you’re a beginner or experienced, you’ll fit right in. Still not sure whether folk dancing is for you? Check out our Photo Gallery and Useful Links pages to see dancers in action and hear our music. You can’t learn to dance sitting down. Stop watching from the sidelines, and get in there and dance! In the beginning, don’t worry about styling and grace. 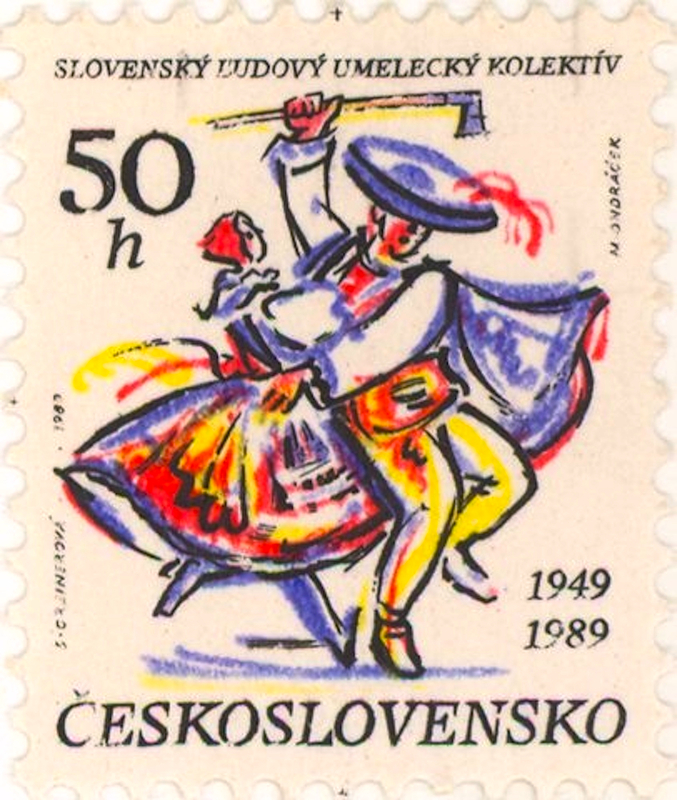 Nearly every dancer started out clumsy and three-footed. Concentrate on learning the steps first. Bring a portable recording device with you and record the music. Listen to the recording during the week. 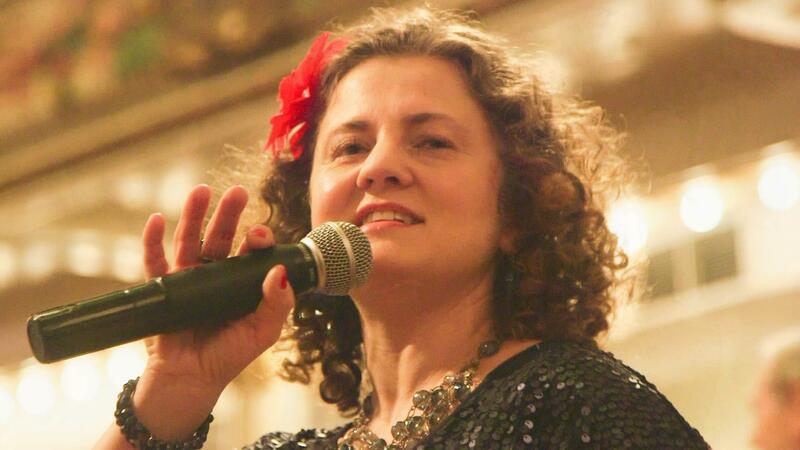 It doesn’t have to be high fidelity: The idea is just to become familiar with the tune. During request dancing, ask for dances you know and like or ones you want to learn. If you’re not familiar with a dance that’s being done, don’t get in the line unless you have a ‘guide’ (a friend who knows the dance well). 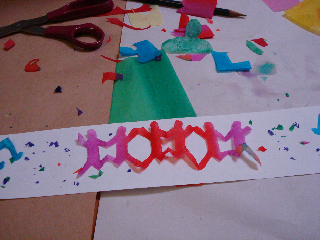 Otherwise, stand behind the line of dancers and follow the steps. If the person next to you is not your guide, do not try to follow that person. Instead, watch a dancer four or five dancers down the line to your left or right. Don’t try to copy someone across the circle from you (you’ll wind up mirroring them — and doing everything backward!) until you’ve gotten more practiced at it. Relax. Smile. Contrary to what you might think, all eyes are not focused on you. But everyone on the floor is rooting for you, because they’ve all been where you are now. And be patient with yourself. Remember, Fred Astaire wasn’t all that great his first week either! Welcome to the international family of folk dancers! My wife’s family and I love folk dancing. Of course, my wife and her sister who took Irish and clogging dance classes are much better than anyone else. However, the great thing about folk music and dancing is that it doesn’t matter how poorly you do. It is all about having fun, and like you said, you won’t learn the dance by sitting on the side watching. Practice is what makes you better, and it isn’t really all that fun to just sit and watch others having fun. 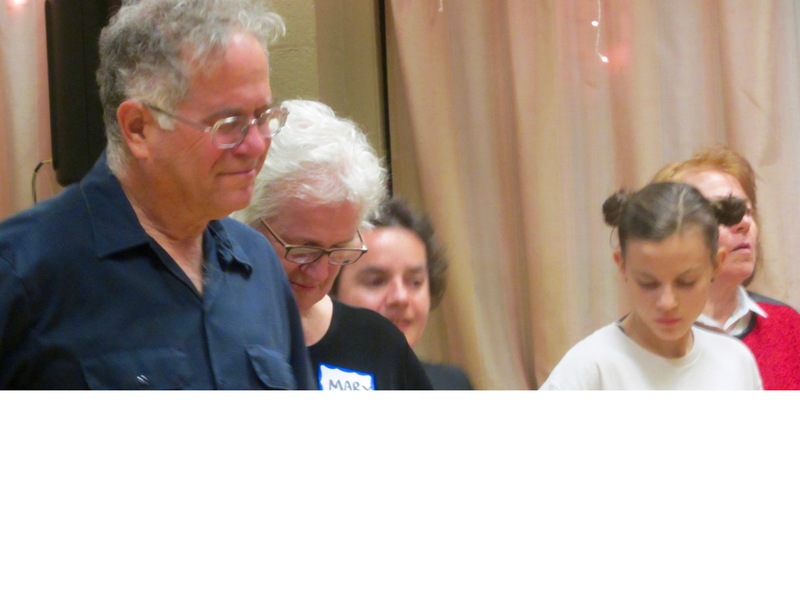 Thanks for providing some tips for beginner folk dancers. I’m glad that you mentioned to identify the steps and say them to yourself. This seems like a great tactic to learn the steps, especially if you will continue dancing. Not only that, but if you can find a way to incorporate the wording to the melody of the song, it may help memorize the steps.